DDR3 memory runs at a maximum transfer speed of 17066MB/s and is denoted by the PC-" " tag. The maximum capacity of 2GB (2048MB) per stick. 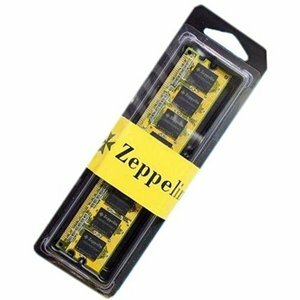 Since most computers have multiple slots, these sticks can be used together to give even more memory. DDR3 memory is the newest memory to date with a much greater speed than previous versions, allowing you desktop system to run much smoother and faster without any bottlenecking.